If you have a media request, please reach out to the Summit Learning Communications team at media@summitps.org. This opinion piece co-authored by a teacher and a student highlights both perspectives about the power of mentoring in Summit Learning. 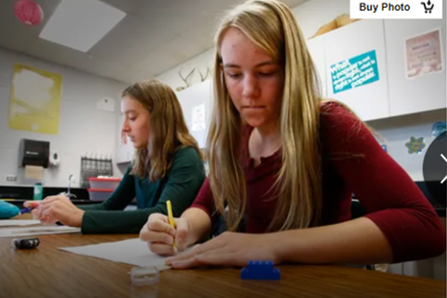 In this high school student op-ed, former Aspen Valley Prep student Madison Vidrio shares how Summit Learning helped her overcome her dyslexia and transformed how she views school. 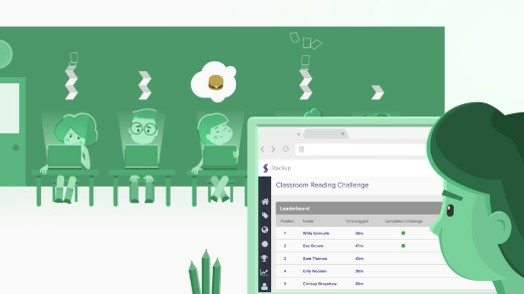 This in-depth article uses examples of Summit Learning projects to illustrate how Summit Learning can transform the classroom experience for students and teachers. A teacher's story of how Summit Learning is helping her challenge her students with an essay project--and how they're rising to the challenge. 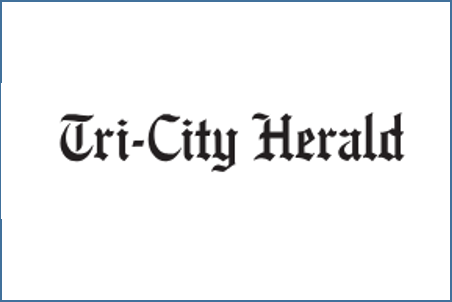 Check out this letter to the editor from an 8th grade Summit Learning student about how having a mentor has helped him improve his habits - and his grades. 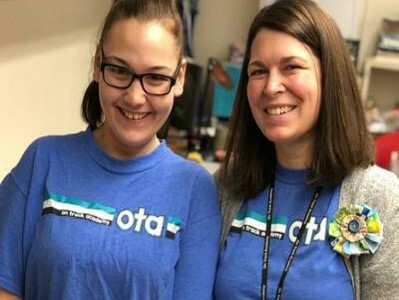 During National Mentoring Month, this op-ed by a Summit Learning teacher in Pennsylvania focuses on how mentoring has had a positive impact on her students. 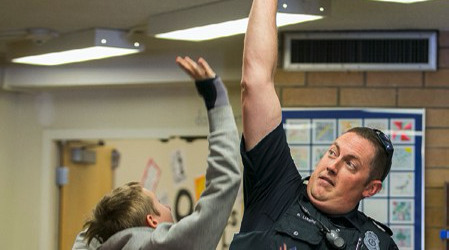 This article from a Summit Learning school in Colorado shows how building relationships--including through mentoring--can make schools safer. Summit Learning shares our own perspective on mentoring and its importance in helping both teachers and students. 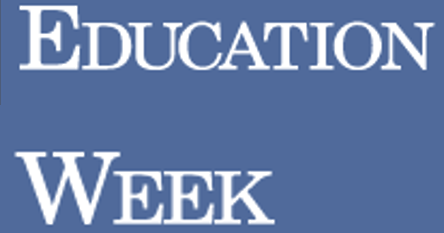 Summit Learning Chief Program Officer Andrew Goldin shares his vision for student success in personalized learning in this EdWeek Letter to the Editor. 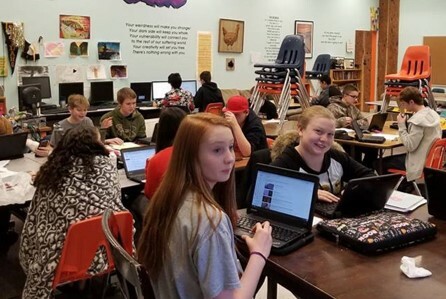 Reports on the impact of Summit Learning at WPMS, including that Summit students' "achievement [is] higher, their growth is higher, and their discipline is (better)." 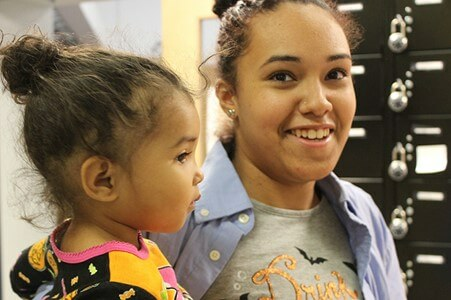 This parent perspective highlights how her daughter has "become more independent, able to prioritize between school work and other activities and manage her time" with Summit Learning. 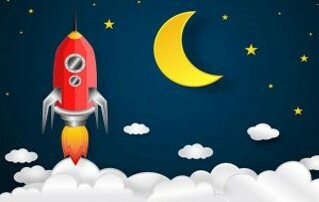 This is another parent's take on the high-quality rollout of Summit Learning at her son's school and the positive impact she has seen as her son is becoming "a confident, self-motivated student who's excited to reach his academic goals" and "learning skills that will carry with him well beyond high school." 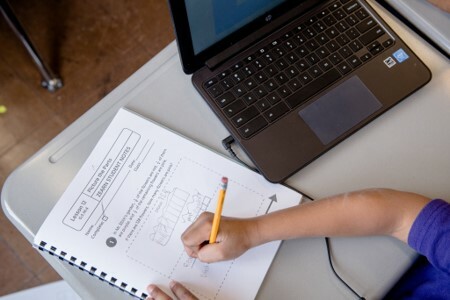 Read on to hear more about the introduction of Summit Learning and how teachers are seeing their students gain valuable skills such as goal setting, time management and prioritizing tasks. 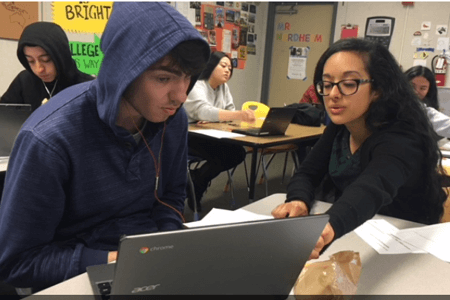 This article is a spotlight on Summit Learning in Oklahoma City Public Schools, including a quote from a teacher: "I can't believe the growth I have seen through this program. I think students enjoy learning more with this program." This article highlights several new models for learning that teachers can use in their own schools. This collection of teacher perspectives highlight quantitative and qualitative successes that educators across the country have seen since introducing Summit Learning in their classrooms. Learn more about the redesign initiative in Kansas and how schools are changing based on the needs of their specific students and families, instead of the agrarian calendar that has determined school schedules in the past. Hear from a veteran teacher about what changed her outlook on education - and inspired her to return to the classroom. 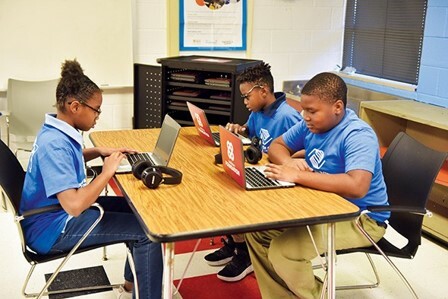 A Summit Learning teacher in Tennessee shares how education is not one-size-fits-all, and now she is finally able to reach all of her students with the personalized instruction they need. 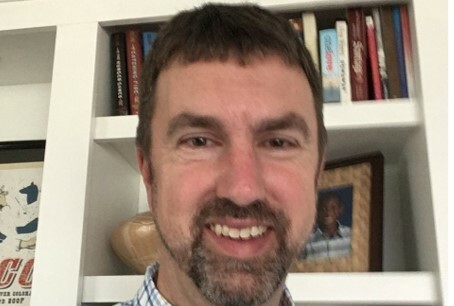 In this teacher op-ed, middle school teacher Michael Delsesto shares his classroom experience and the deep relationships he's been able to build with his students. 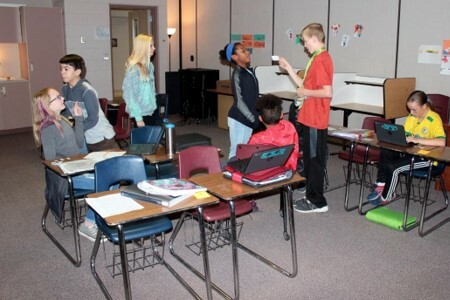 This in-depth article profiles a local school in Wisconsin and follows teachers and students throughout a typical day in a personalized learning classroom. 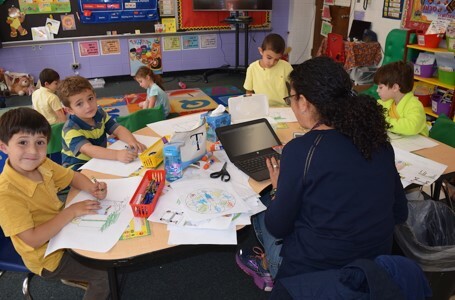 This EducationWeek case study looks at a school in Providence, Rhode Island and why educators believe it is so important to give students choice and ownership over their own learning. Learn more about the work of Summit Public Schools and its impact on public education in the annual year-end summary. 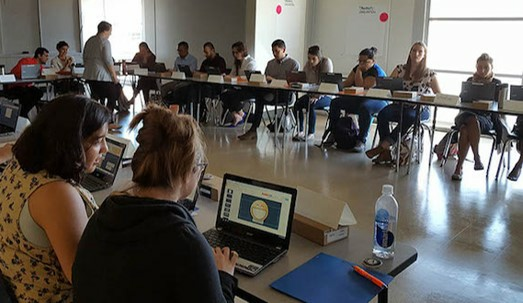 This piece explains how the new Summit Teacher Residency Program works and gives a glimpse into what teachers do in a Summit Learning classroom. 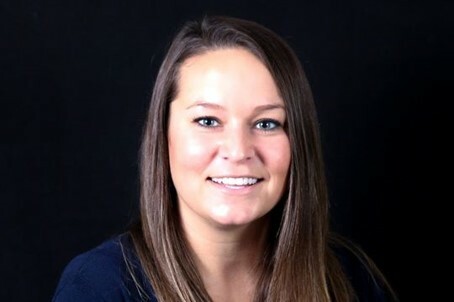 In this op-ed, Summit Learning teacher Brandy Holton describes a science experiment in her 6th grade classroom, shares how experiments are different with personalized learning and shares tips for other teachers. 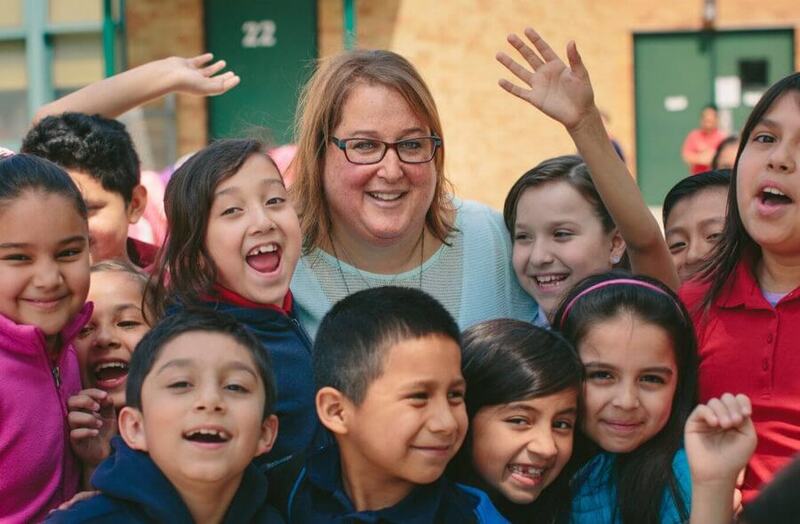 This excellent op-ed from Summit Learning principal Lisa Epstein describes her school's powerful experience with personalized learning and how it’s driven a more student-centric education experience and more growth and strong relationships in her students. This positive article shares enthusiastic anecdotes from Summit Learning teachers and school leaders about the experience they've had with Summit in their classrooms, and why it’s changed the way they teach. 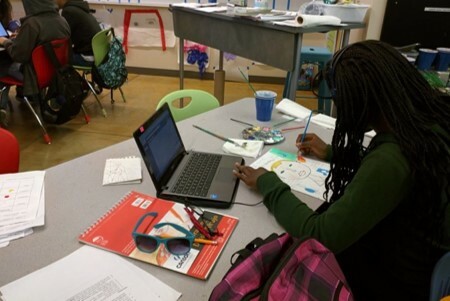 In this post from a Summit Learning school leader, she shares how she has found Summit to be transformative in driving growth, enrichment, and a connectivity to both her curriculum and her students she had never experienced before. 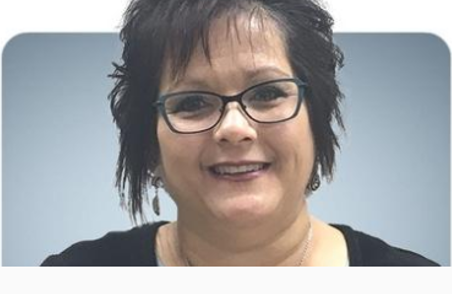 This Letter to the Editor, coordinated by the Summit Learning Communications team, celebrates a Summit Learning Spotlight teacher for her hard work with her students. Hear from the school leader at Lexington Traditional Magnet School about how mentoring has helped them to reach and impact their incredibly diverse student population. In this first-ever analysis about diversity in public charter schools by the Century Foundation, Summit Public Schools is recognized for our intentionally diverse approach to learning. Read more about the importance of pursuing diversity as a design principle for creating successful schools. This broadcast clip highlights how Tulsa Memorial Junior High is using Summit Learning to bring personalized learning to its students. 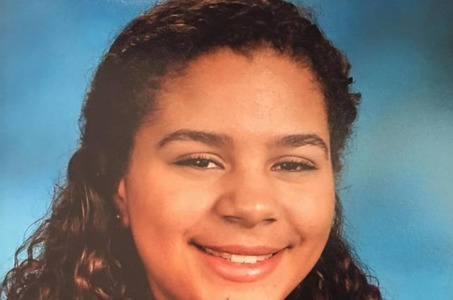 Read this great letter from a parent of a student at Royal Spring Middle School in honor of her student's teacher for Teacher Appreciation Week. 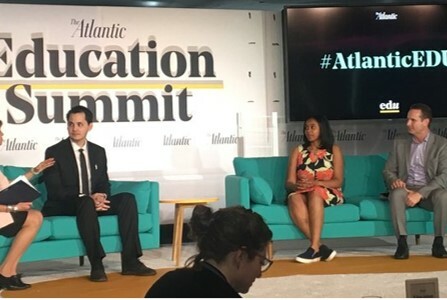 This article recaps a great session about personalized learning at The Atlantic Education Summit in Washington, with panelists including a Summit Learning teacher from Truesdell who spoke about how Summit benefits her students. 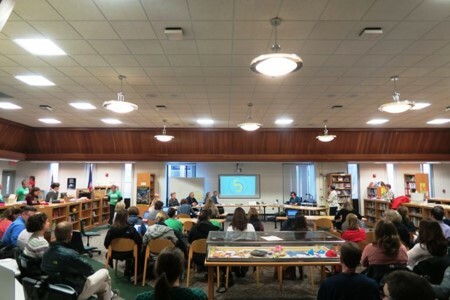 In their second year with the program, Dexter school district saw a strong show of support for Summit Learning from parents, students and teachers at a recent Board meeting. 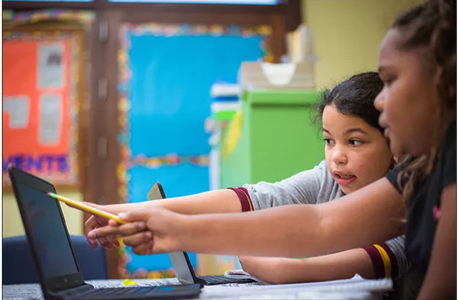 Learn about several examples of personalized learning, including Summit Learning at a school in DC, and how this approach helps teachers reach every student in their classroom. Hear about how schools in Tulsa have adopted Summit Learning to dramatically improve student success in their education system. Read more about a letter from our CEO Diane Tavenner about the importance of student data privacy, and Summit's commitment to the schools we serve. 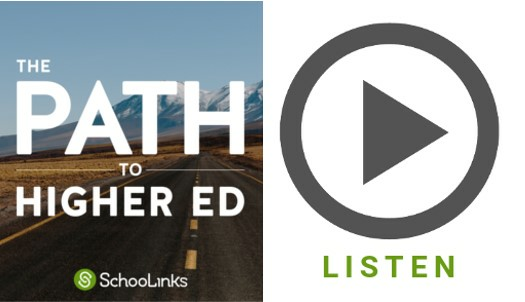 This 5-minute radio piece talks about the effectiveness of personalized learning. 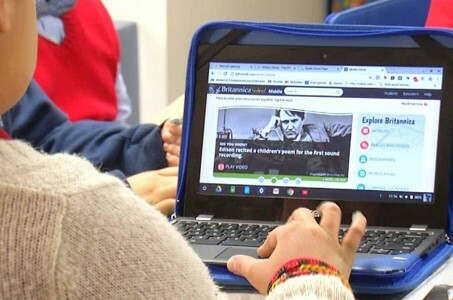 While it does mischaracterize the role of technology in the classroom, it includes positive voices from students and teachers at Delsesto Middle School in Rhode Island. 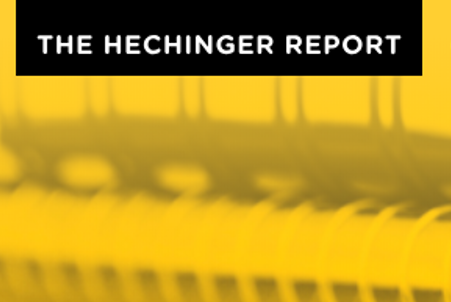 This article profiles several Jewish schools that are using Summit Learning to introduce personalized learning into their classroom. This op-ed in a local paper from a teacher and parent shares a day in the life of a student and rationale for their recent school redesign. Read this compelling op-ed from a Summit Learning teacher at Highland Middle School about the impact of goal-setting in her classroom. CICS West Belden in Chicago is tackling personalized learning in many ways. This article describes why they offer multi-age classrooms in their elementary school and the success they've seen. This short article highlights one middle school math teacher's take on why Summit Learning works for math students. This Alaska high school has seen incredible impact with Summit Learning, which has helped to double the graduation rate. 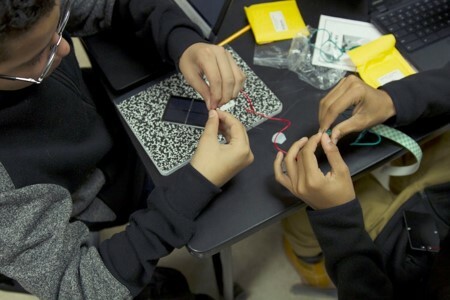 This story highlights how one middle school in Colorado reorganized itself into a school of innovation through Summit Learning. This article contains great tips on how to improve parent engagement and communication. 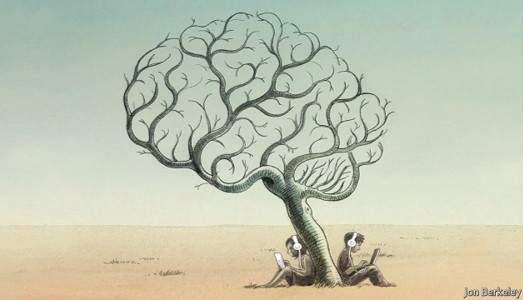 Can a 'no excuses' charter teach students to think for themselves? 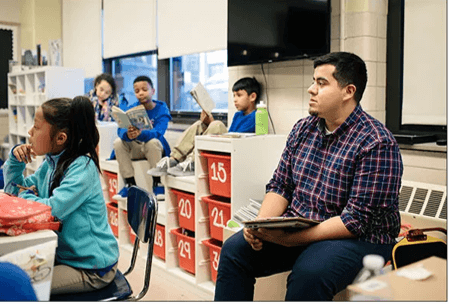 This extensive article covers how a Brooklyn school created a new school model based on Summit to improve student behavior, engagement and independence. 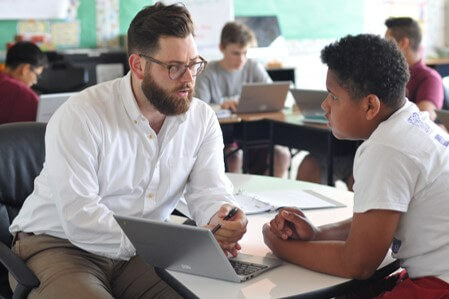 Hear from a Summit Learning teacher in Kentucky in this op-ed about how his experience as a veteran teacher has changed with Summit. Learn more about how schools in Tulsa are transforming education and focusing on personalized learning. 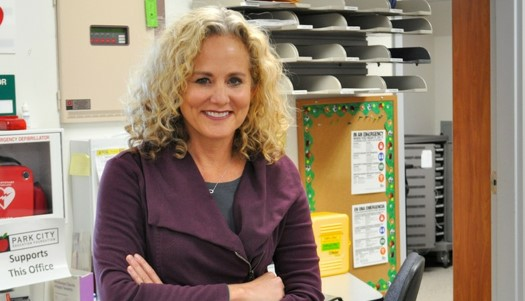 In this contributed article, Learning Accelerator CEO Beth Rabbitt shares five essential points about personalized learning to get the conversation started. 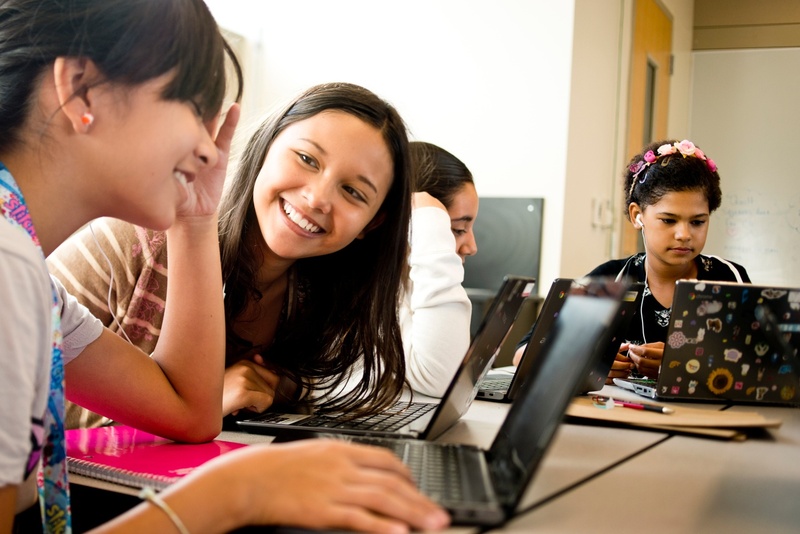 This great blog post from CZI Education President Jim Shelton reflects on how personalized learning can make equal opportunity real. 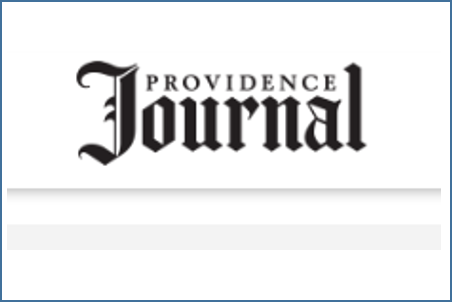 This is an interesting feature about Summit Learning in place in a nontraditional high school in Rhode Island, and how it works so well with the flexible schedule requirements of their students. 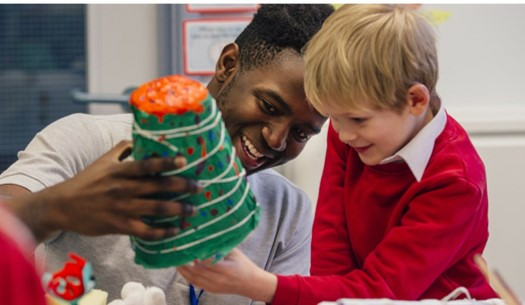 This contributed article provides some great examples of Summit Learning's real-world projects and how they teach students valuable cognitive skills and content knowledge. 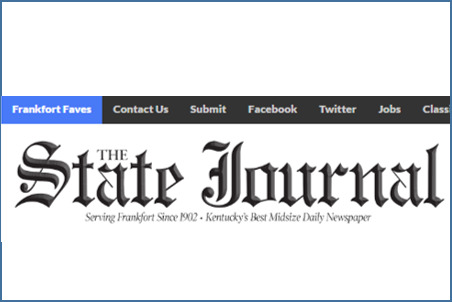 This brief article highlights the growth of the Summit Learning Program and its progress so far. The reporter sets up a clear contrast between critiques and Summit's model where "students spend most of their day collaborating on projects, not starting at screens." 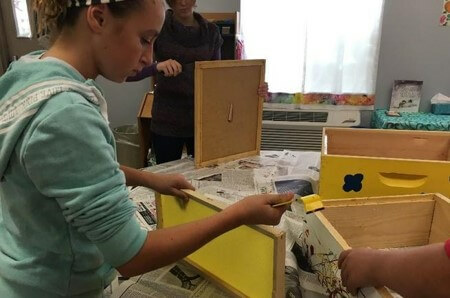 Education Week spotlights three schools using different approaches to personalized learning to share the experience for teachers and students. 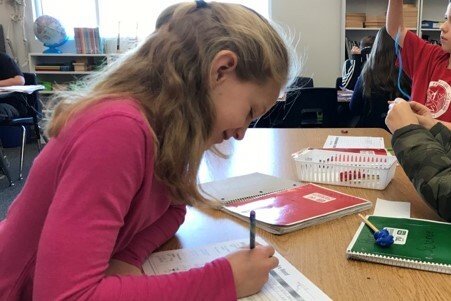 In this article, Fresno's Aspen Valley Prep Academy shares how Summit Learning is impacting their students, giving them more accountability and an ability to set goals for themselves. 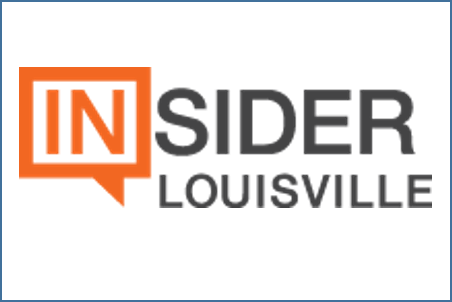 This article recaps a school panel at the recent iNACOL symposium in Florida, where three schools discuss their journey to personalized learning, including CICS West Belden, a charter school in Chicago that has implemented Summit Learning. 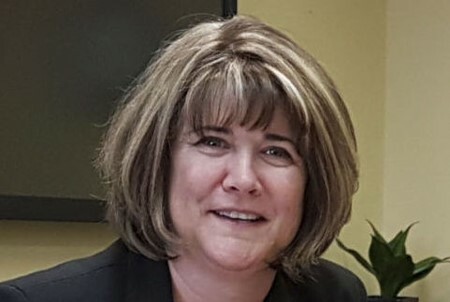 As part of an ongoing series on Accountability in education, in this Q&A Summit CEO and Founder Dianne Tavenner describes how Summit Learning marries values and data to constantly improve classroom instruction and student outcomes. 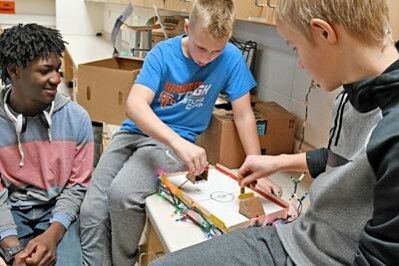 Read more about why this Michigan school district is implementing Summit Learning in their classrooms, and how they see their students applying knowledge and using critical thinking through projects and mentoring. 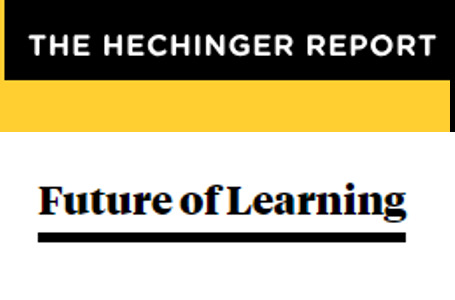 This contributed article highlights why it is so crucial for classrooms to focus on teaching habits and skills to help students become career-ready, through examples of different Summit Learning projects. 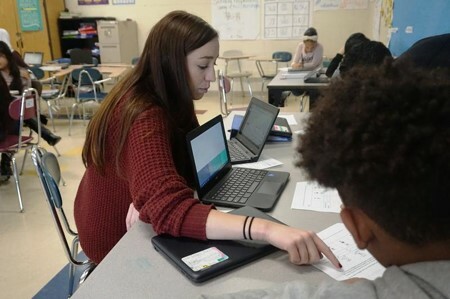 In this op-ed, a Summit teacher shares her experience working with education technology, and how with the right tools, personalized learning has transformed her classroom. In this video, hear from Pennysylvania teachers and high school students about their experience using Summit Learning, its "rigorous, but flexible curriculum" and how it's helping them become more self-directed. 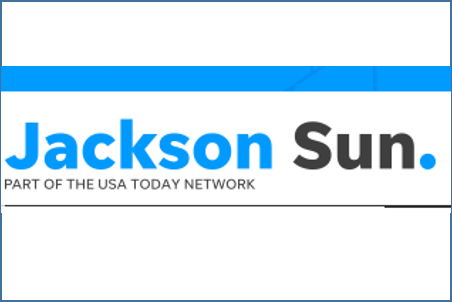 This article highlights Summit Public Schools and our success as a great example of the types of education investments that the Bill & Melinda Gates Foundation will continue to make to transform education. Why did Facebook's Mark Zuckerberg visit Eastern Kentucky on Sunday? 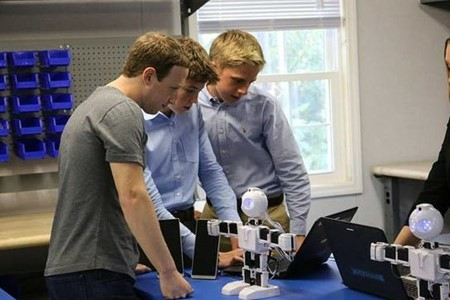 Learn more about Mark Zuckerberg's recent visit to Eastern Kentucky to see how Kentucky schools are transforming education with Summit Learning. 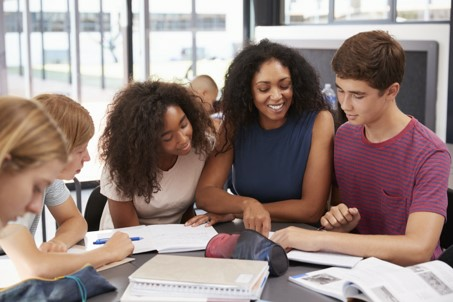 This contributed post from the Executive Director of Personalized Learning at Distinctive Schools, a charter school system in Chicago, shares valuable tips on how to successfully implement and scale personalized learning for educators and students. 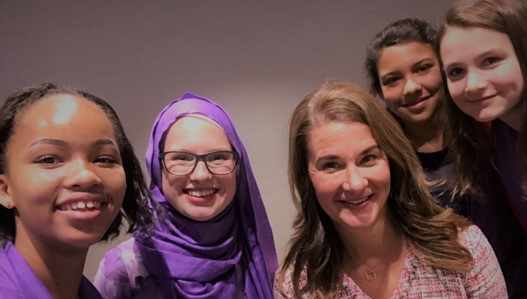 Melinda Gates shares the "eye-opening lesson's" learned from her work with teachers and students over the past several years. 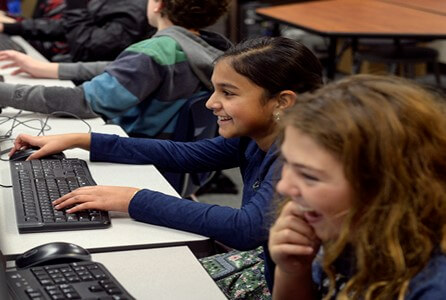 Learn more about a new Summit Learning school in Park City, Utah and why they chose Summit Learning for their students. 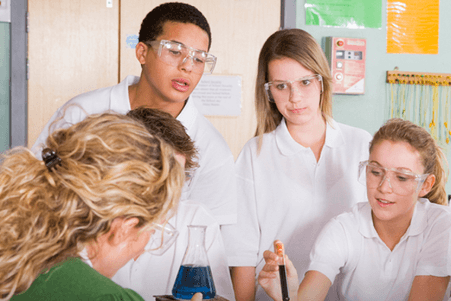 This op-ed from Summit's Chief Academic Officer Adam Carter details the learning science and research behind the Summit Learning approach. 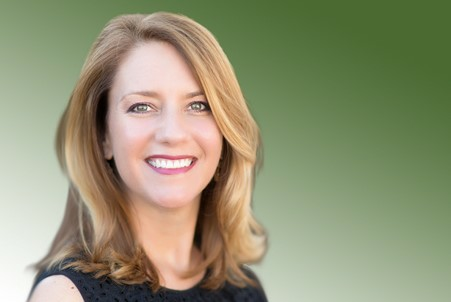 Hear tips from Caitlyn Herman, head of schools for Summit Public Schools in the Bay Area, about the importance of communications in your school community. Learn more about the launch of the Science of Summit report, the research behind it and how it's relevant for educators everywhere. Summit Learning mentor Nicholas Kim explains how the Summit Learning approach helps students learn about the benefits of a growth mindset and college and career readiness. 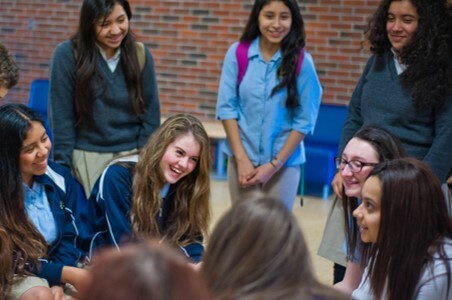 This profile of two Summit Learning schools in Chicago discusses why they chose personalized learning. This article showcases several examples of how technology can support teachers in transforming their classrooms. Learn more about Summit's new teacher residency program, a credentialing program built around personalized learning. This story provides background on Priscilla Chan and the Chan Zuckerberg Initiative's philosophy on philanthropy and education. 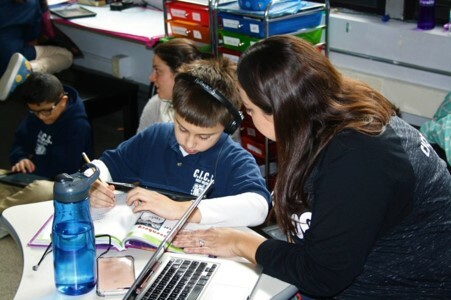 Read a profile of Summit Learning school Delsesto Middle School, a Rhode Island school with a compelling perspective on personalized learning and technology.